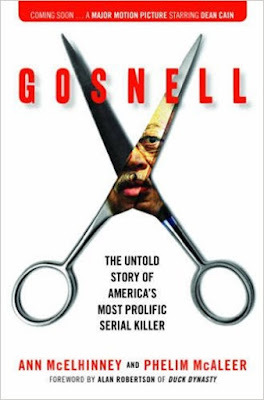 I followed the Kermit Gosnell murder trial in 2013, which was covered by the local Philadelphia media, but ignored largely by the national media. Now journalists and documentary filmmakers Ann McElhinney and Phelim McAleer offer a book on the life and crimes of the Philadelphia abortion doctor who was convicted of three counts of murder by using scissors to sever the spinal cords of babies delivered alive, as well as various other crimes. The case began, the authors explain, with a drug bust.